For manicure or pedicure. Thermostatically controlled heating unit for paraffin therapy treatments. The warmer has an additional safety thermostat built in to maintain a precise temperature control. 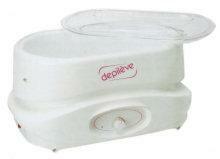 It is portable, lightweight and has a deep tank to allow complete immersion of hands and feet. 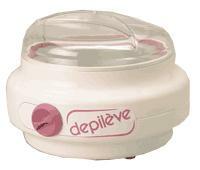 Includes a transparent lid to monitor paraffin level and meltdown. 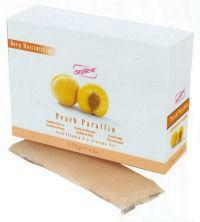 Comes with 6 lbs of Peach Paraffin. A 14 oz thermostat controlled warmer featuring adjustable heat settings, on/off switch, and a break resistant clear plastic lid. A 14 oz thermostat controlled warmer featuring adjustable heat settings, a low profile design, and a break resistant clear plastic lid. Formulated for sensitive skin and sensitive areas. Excellent for removing hairs on bikini line, underarms, and facial areas. 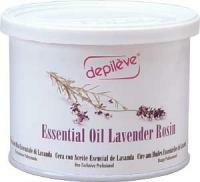 New delicate formula with lavender essential oil for sensitive skins. Effective all-purpose rosin wax for removing hairs on legs, bikini line, underarms, and facial areas - leaving skin smooth and soft. Formulated for extra sensitive skin and areas. A low temperature application with a creamy consistency. This stripless hard wax should be applied thick and allowed to dry before removing. Made with natural pine rosins, natural beeswax, and lanolin to maintain their elasticity at low temperature. No strips required! New stripless revolutionary Intimate Film wax - formulated with Hydrogenated Rosin and blended with Avena Oil and Cocoa Seed Butter to protect, hydrate and calm intimate areas. 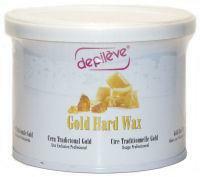 Double your profit - use 50% less product than traditional hard wax. 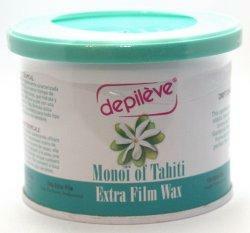 Applies like a Soft Wax, removes like a Hard Wax. Use on the most intimate areas. Ideal for Brazilian waxing. Removes entire root, no stubble left behind. Leaves skin smooth and moisturized. Re-apply if necessary. No strips required! Stripless hard wax yet soft for application. Made of Pine rosins with Cocoa Butter and Gardenia Flower Extract. 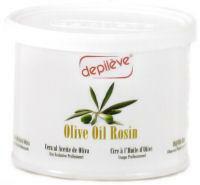 Great for Brazilian waxing and other delicate areas. Removes short hairs and the entire hair root. Leave the area feeling soft, smooth, and moisturized. Thin, easy to use consistency and formulated for large areas. Tough on hair but gentle on skin - perfect for sensitive and dry, flaky skin. New anti-oxidant formula enriched with hemp and grape seed oils. 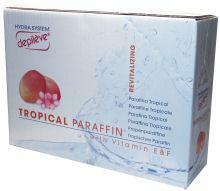 This paraffin is rich in anti-oxidant agents that protect the skin from the damaging effects of external factors. 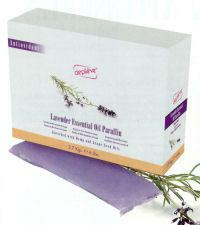 The lavender essential oil's relaxing properties soothe the hands leaving a delicate scent. This new paraffin enriched with milk peptides has a relaxing aroma and a surprising texture. 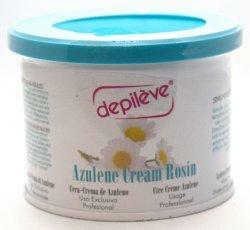 Their regenerative, soft and protective effects have an immediate action on the skin. A treatment worthy of queens! Stir the paraffin before applying to obtain perfect cohesion among the ingredients. A delicate peach scented paraffin that replenishes the skin's optimum moisturizing levels for long lasting hydration, thanks to Vitamin E and peach oil. The added Avocado Oil and Tahiti Monoi improve the elasticity and smoothness of the skin. Recommended for manicure paraffin treatment. 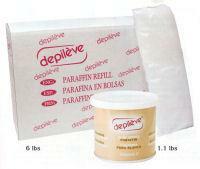 Unscented pure white paraffin with Vitamin E has a low melting point specially formulated for facial treatments. 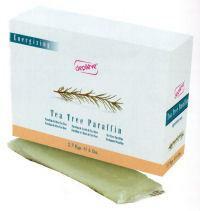 Using the paraffin mask after any product application will increase the penetration of its active ingredients. New paraffin enriched with Mango Oil, Vitamin E and F, to obtain an intense moisturizing with a delicious and revitalizing aroma. Provides a healthy, luminous and self protected skin. The great energizing and stimulating powers provided by Ginger and Thyme essential oil make this the ideal paraffin for foot treatments. Tea Tree Oil is well known for its antiseptic properties and protects the skin while leaving your client's feet refreshed.